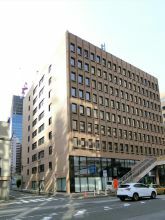 Toranomon Piaza Building, located in Toranomon, Minato-ku, is near Toranomon Station. 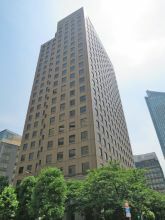 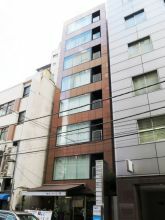 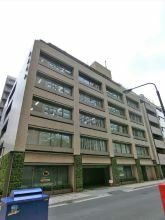 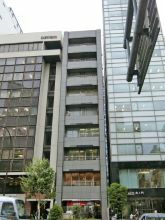 This high-grade office building has good access to Toranomon train station. 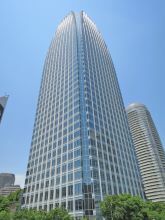 Also, from some office spaces in the upper floors, you can view the Toranomon area. 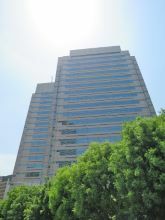 It is ideal for people and companies who want to work in a calm and open environment. 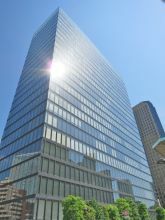 New Nishi-Shinbashi Building, located in Nishishinbashi, Minato-ku, is near Uchisaiwiacho Station and Toranomon Station. 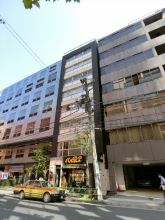 This office building is a little far from the busy Shimbashi area, so you can concentrate on your work. 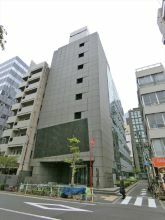 Although the building was built on 1985, the entrance is well renovated and gives nice impression to all visitors. 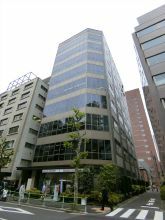 It is ideal for people and companies who are searching for office space in a quiet and calm area. 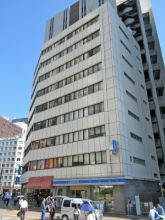 Daiwa Nishi-Shinbashi Building, located in Nishishinbashi, Minato-ku, is near Onarimon Station and Toranomon Station. 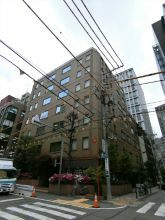 Even though you can use few train lines, you might be concerned with the accessibility. 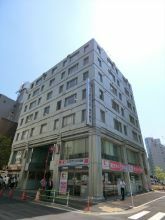 However, this building can offer you high-grade facilities and nice working environment with a reasonable rental price. 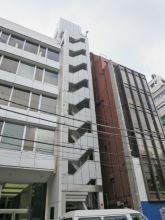 You might want to take a look at this office building even if you are searching for office spaces near a train station. 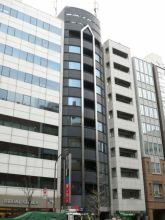 Onarimon Odakyu Building, located in Nishishinbashi, Minato-ku, is a 1 minute walk from Onarimon Station. 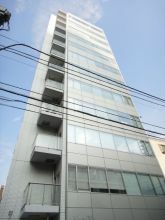 Accessibility from Mita Line is well, and Shiba Park in the neighborhood assures you a great amount of green and nature. 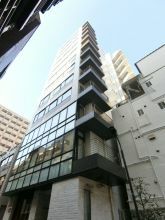 Also, since it is located away from JR lines, the surrounding environment is quiet and calm. 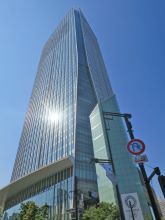 This office building was built on 2008, so the building itself it very new and clean. 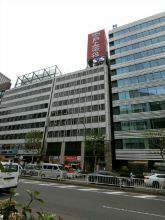 Because the entrance is not on the main street, you can concentrate on your work quietly. 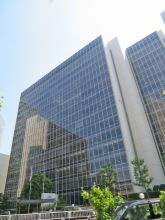 Toranomon Jitsugyo Building, located in Toranomon, Minato-ku, is near Toranomon Station. 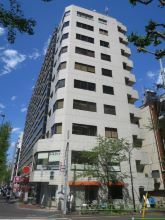 Although it was built on 1962, it has high building-grade and good accessibility. 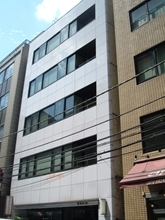 This office building has a easy-to-use office space layouts, as well as nice common facilities. 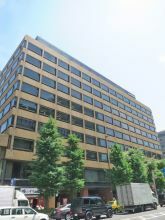 Toranomon Yoshiara Building, located in Nishishinbashi, Minato-ku, is near Toranomon Station and Uchisaiwaicho Station. 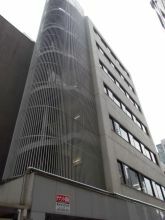 Also, you can walk to Shimbashi Station, so the accessibility is good. 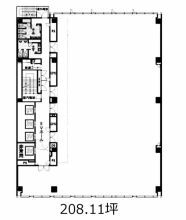 Entrance halls are nice and big, with each floor spaces in a easy-to-use layouts. 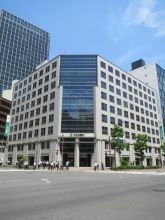 Ishii Building, located in Toranomon, Minato-ku, is near Toranomon Station and Kamiyacho Station. 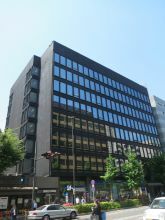 This office building has high-quality facilities from the entrance to its office space, and even to smaller parts of the building. 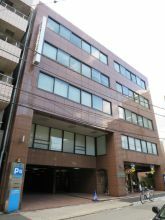 Also, the lavatories are separated by gender, which is rare for this sized office building in this area. 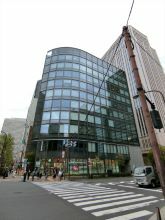 It is ideal for people and companies who are searching for office spaces near Toranomon Station.